Holidays…you like them and you hate them in the same time, right? I don’t know about you, but for me – every holiday I enjoy some additional spare time I have if I manage to take short travel or read a good book. But sometimes, it can get hard and hectic to fulfill all family duties that are expected of you, do the errands, cleaning, cooking…and guess what – little or no time for writing. 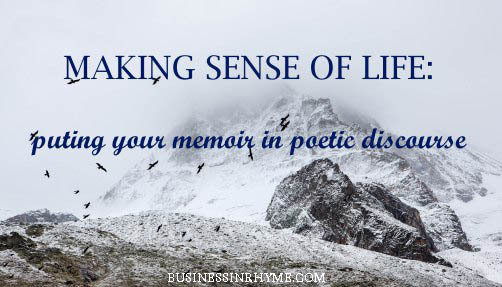 As we are entering a ‘red zone’ of holiday celebrations, there are some smart ways you can employ even in the midst of chaos and steal few minutes for your poem writing. Still, being busy with everything else can leave us feeling empty and tired – all you want is sleep and quietness. Today I want to encourage you even if you are buried over your head with holiday preparations, travel plans and ext. 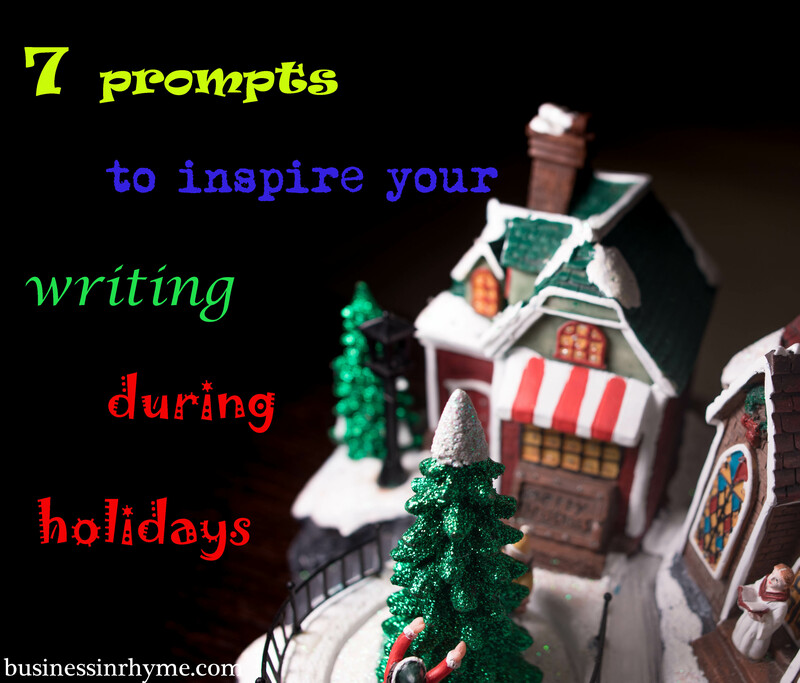 to use that atmosphere creatively and festive, holiday spirit transform into an inspiration for writing. 1.If you have some unresolved issues about upcoming holidays, use that as an opportunity to more explore in your writing. 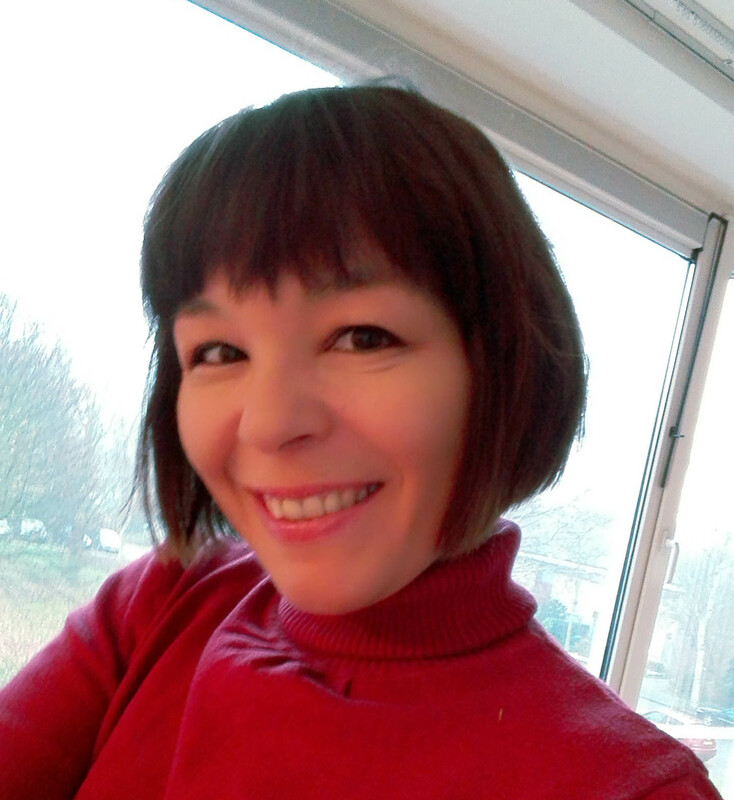 What are your current plans – would like to change them? Are you excited or nervous? How would you rather spent your holiday time? You can write a poem, story, or just as an idea for free writing or journaling. This can also serve as a casual warm up writing sessions for something more concrete you have in mind to write. 2.Imagine you are a travel writer set on a new adventure, traveling to a place you always wanted to visit. Where are you going? Who is traveling with you? What are you most excited about? Describe every detail, people, atmosphere, landscapes…For more creative insights on this subject you can also have a look at this creativity exercise and deepen your writing practice further. 3.Try to evoke some dear and meaningful childhood memory you have in relation to holidays. Portray those feelings in a poem that will honor that happiness and excitement you experienced as a child. 4.Remember some funny moment or joke during family gathering. What was funny about it? Did you have a good laugh? Or you disliked it? 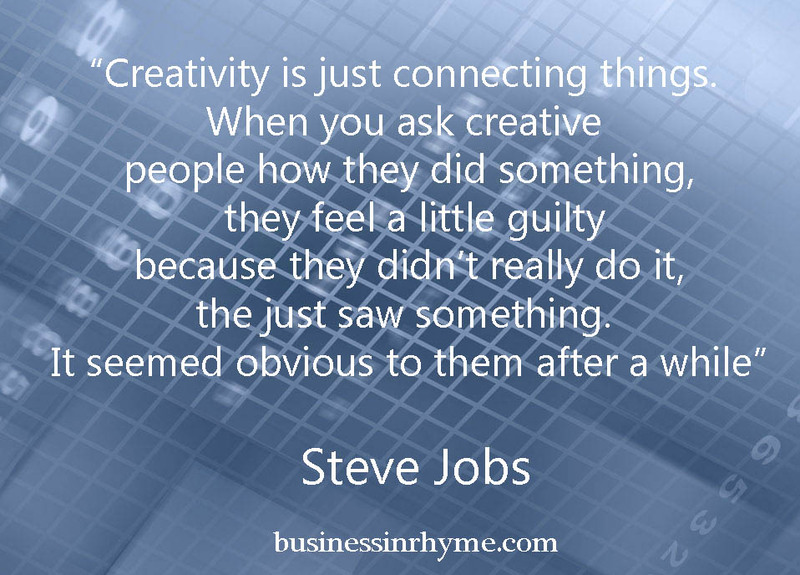 Use it as trigger to further inspire your writing. 5.Pretend you are a hosting a festive party for your favorite holiday. Everyone is there, your family and friends…everything goes well until something unexpectedly happens. Guests are confused and don’t know how to react to latest developments..
6.What is your favorite holiday? Describe it without actually naming it, but through the usage of your senses: how does it smell, is it cold or warm? Is it noisy, are you alone? Are you traveling? Employ your senses to the most intricate details and let your imagination takes you from there. 7.You are just about to go to the airport (for your holiday vacation), when your old school friend, you haven’t seen in ages appears at your door. What do you do? You engage in conversation, you invite them in, you are pleasantly surprised or something else happens? Use these prompts not only to ignite your writing but challenge yourself to examine some of those feelings you might be having about holidays, family relationships and ext. Let your imagination go wild and no matter how chaotic your holidays get, squeeze in some time for writing to release any tension you might have and give yourself a chance to relax.